Dr. Tracy Romano graduated with a BS in Biology from Saint Michael’s College in Vermont and received her PhD in Neurobiology & Anatomy from the University of Rochester, School of Medicine. 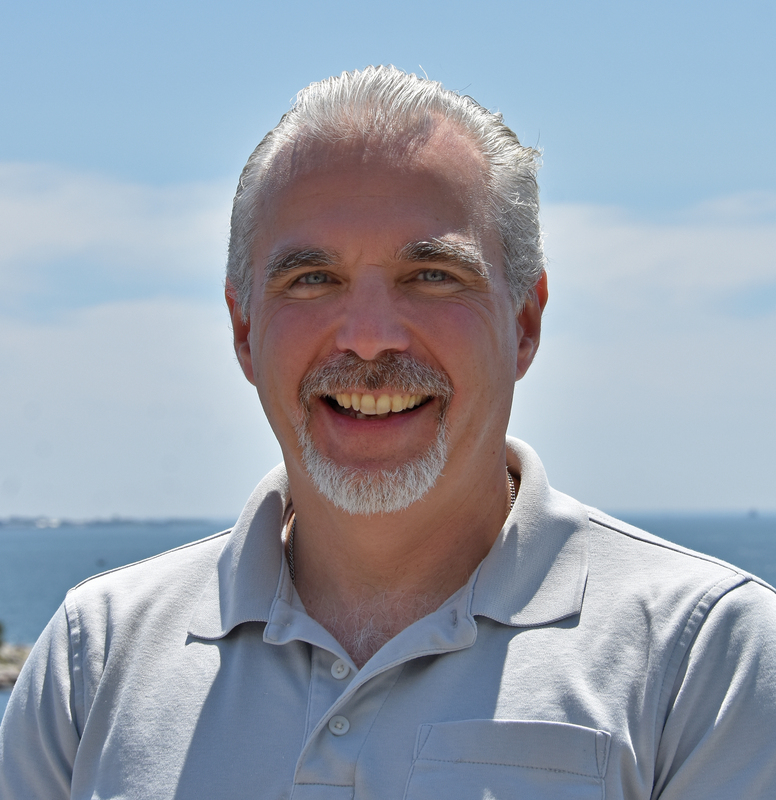 As a National Research Council Fellow, Dr. Romano investigated the impacts of “stressors” (such as sound, changes in temperature, pollution, etc.) on the health of dolphins and beluga whales in conjunction with the U.S. Navy and The Scripps Research Institute. In 2004, she moved her research and laboratory to Mystic Aquarium. 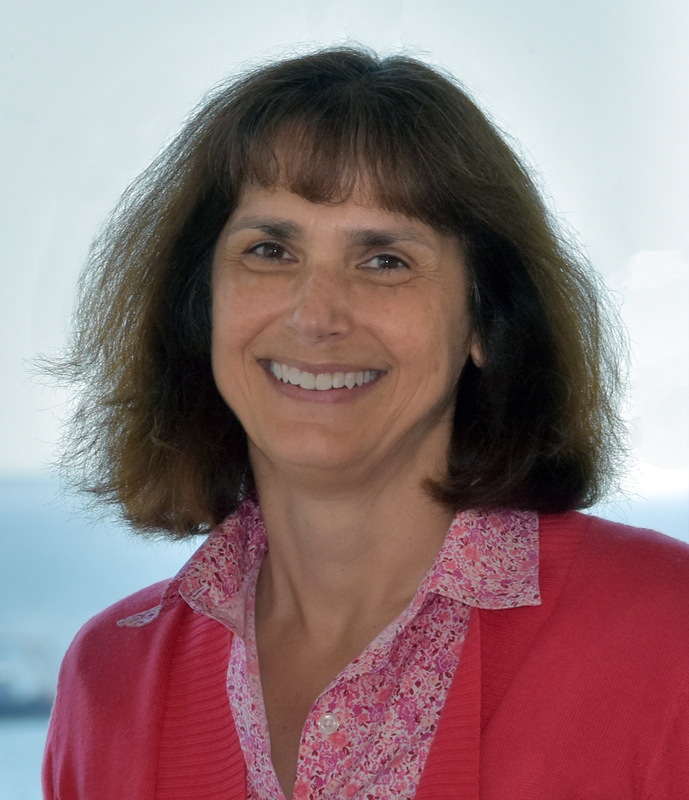 Currently, Dr. Romano is Vice President of Biological Research and Chief Scientist at the Aquarium, where she leads a team focused on aquatic animal health and conservation biology. 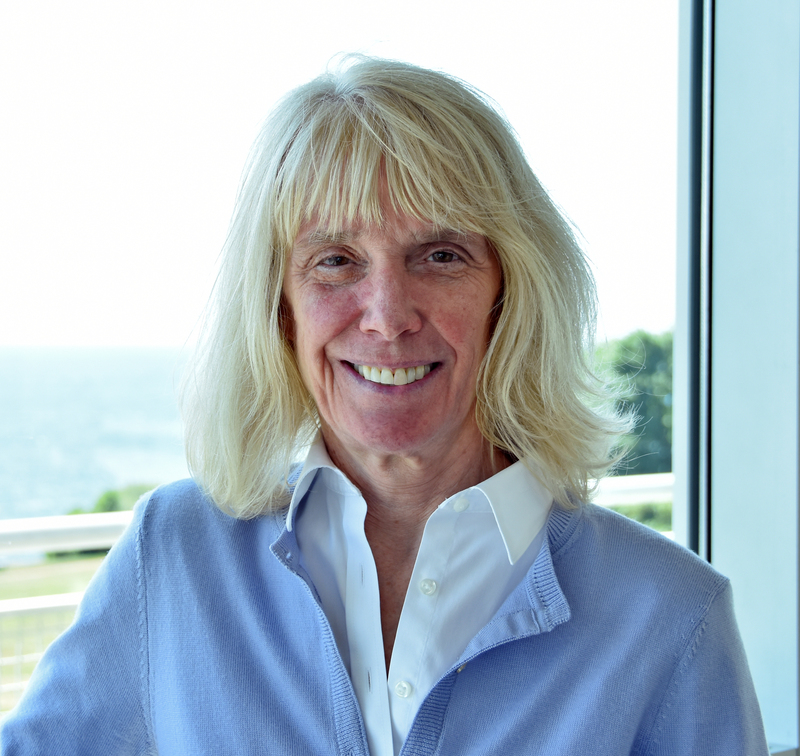 She serves on multiple scientific advisory panels, was President of the International Association for Aquatic Animal Medicine, has created and conducted a nationally recognized science education and cultural exchange program for Native American youth, has led over 15 field expeditions to the Arctic, was a finalist for the Connecticut Technology Council’s Women of Innovation award and has made significant scientific contributions to the field of aquatic animal health. 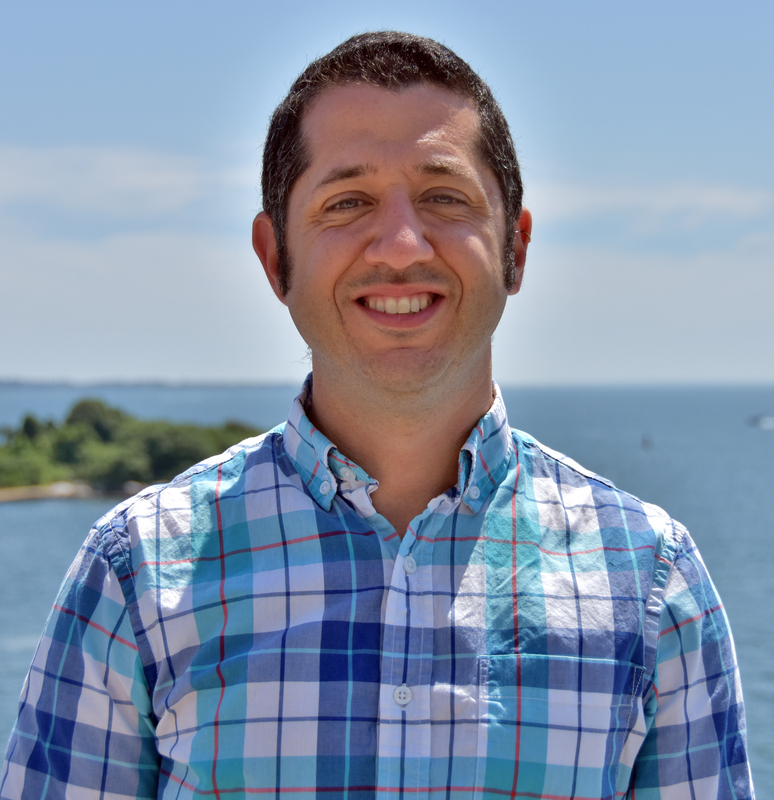 Dr. Finiguerra received his Ph.D. and conducted his post-doctoral work at UConn-DMS, and his current faculty appointment is at the Avery Point campus. 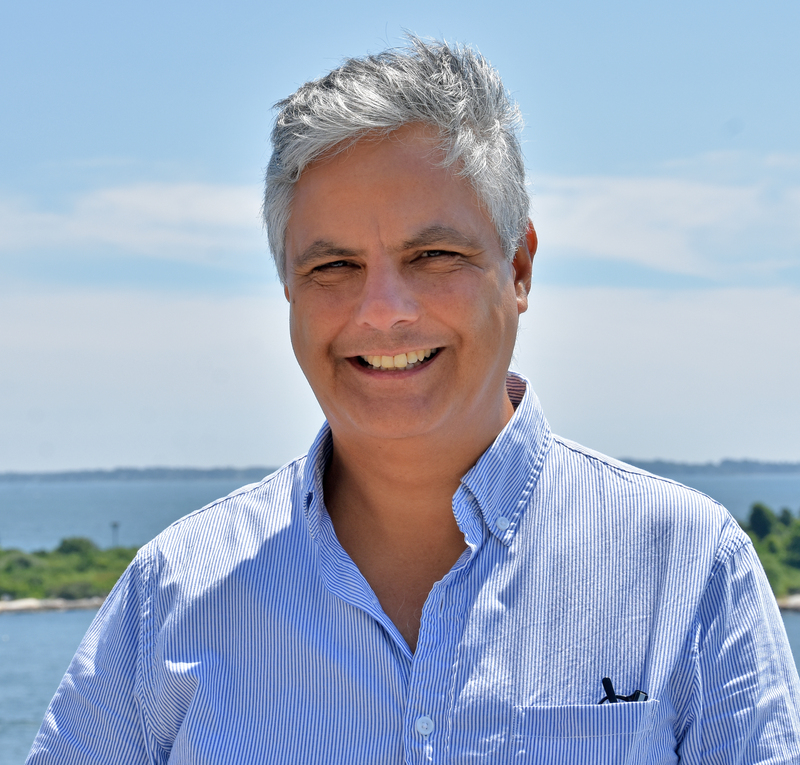 Dr. Finiguerra was the recipient of the “Excellence in Teaching” award (2015-2016) for the Avery Point campus and was nominated by his students for the “Excellence in Mentorship Award” the past two years, 2015 & 2016. 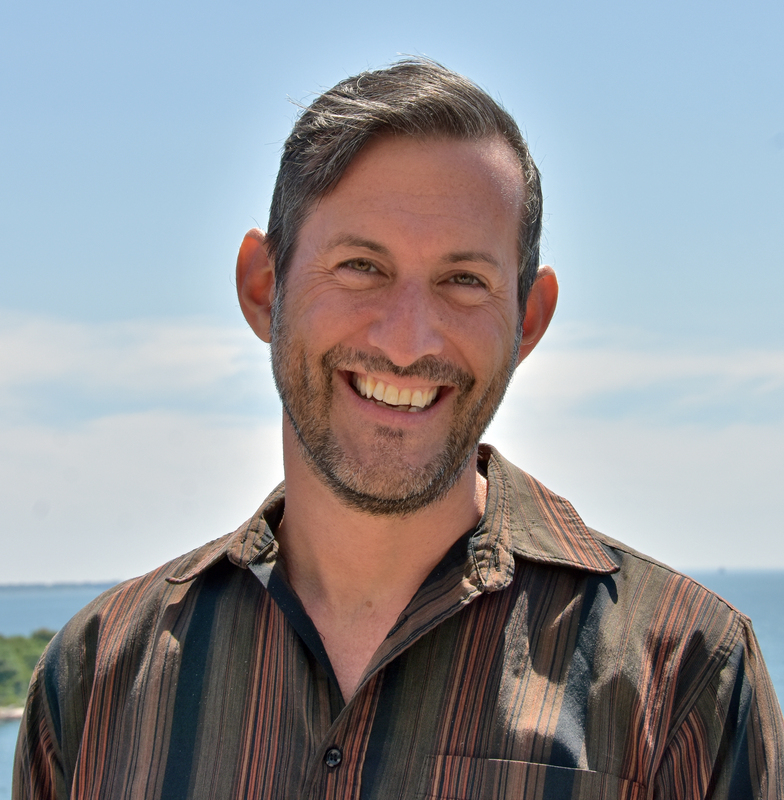 His integrative teaching approach has been featured in the local newspaper (http://www.theday.com/local/20161016/at-uconn-avery-point-new-approach-to-teaching ). His research focus is two-fold: 1) he frequently collaborates with DMS faculty to investigate the consequences of stressors (eg, toxic algae and climate change) on plankton, and 2) looking into what factors promote coastal literacy rates among high school students in CT.
Dr. Vlahos, is a chemical oceanographer and environmental engineer and studies how compounds cycle through the environment. Her group has a wide range of projects that are all woven together by chemical principles. Biogeochemical projects include coastal eutrophication in Long Island Sound with respect to nitrogen, carbon and oxygen cycling, respiration rates, degradation of organic material and the air sea exchange of carbon dioxide and gases between the water and atmosphere. Pollution projects involve the transport and flux of pesticides, perfluorinated compounds and other man made compounds in water as related to human health. For additional information go to: http://marinesciences.uconn.edu/faculty and http://env.chem.uconn.edu/. • What factors control the cycling of nutrients and carbon in systems and what role do living systems play in these? • How fast do bacteria degrade organic material under different conditions? • How do pollutants enter coastal systems and how are they transported? • Learn how to sample for and analyze a range of important environmental parameters including nitrogen, phosphate and organic compounds in marine systems. • Learn how to deal with large data sets and perform quality control on data. • Understand air sea gas exchange models and parameters. • Learn how to extract pollutants from environmental samples and quantify. As an optical oceanographer, Dr. Dierssen studies how light interacts with the ocean and how the organisms in the water influence the color of the water. Measured from satellites, ocean spectroscopy can be used to understand the distribution of marine primary producers (phytoplankton) over time across the world ocean. 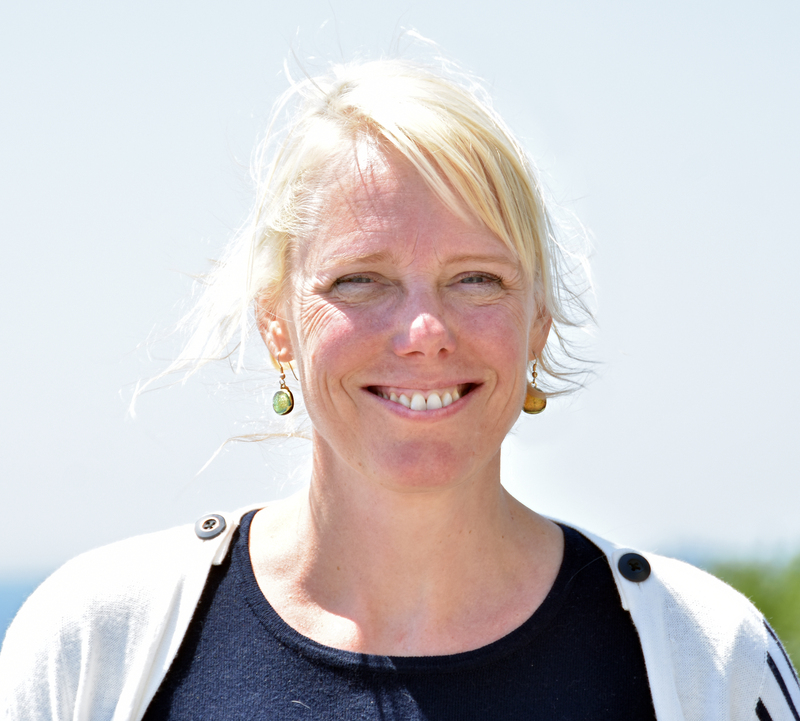 She uses optical field measurements from around the world to improve the accuracy of mapped distributions of chlorophyll and to develop approaches to determine the types of phytoplankton and their impact on global carbon dynamics. For additional information go to http://marinesciences.uconn.edu/faculty and http://colors.uconn.edu. Potential REU Research Questions: What factors drive the distribution of phytoplankton in the world ocean? What changes in timing or distribution of phytoplankton have occurred throughout the last two decades of satellite observations? Will increased glacial meltwater and river runoff from climate change influence the color of the water and change the surface phytoplankton concentrations? Learn how to download, process, and analyze remote sensing imagery of chlorophyll, sea surface temperature, and other environmental parameters using simple software tools. Partake in field measurements using spectroscopy to understand the relationship between light and phytoplankton and other constituents that color the water as well as verify computer models with field measurements. Develop a foundation in understanding the processes that control phytoplankton growth in the world ocean (e.g., light, nutrients, mixing) in relationship to the observed regional and global phytoplankton distributions. Dr. Bucklin studies the molecular ecology and evolution of zooplankton, using diverse approaches to characterize responses by individual organisms, populations, and species to environmental variability associated with climate change. 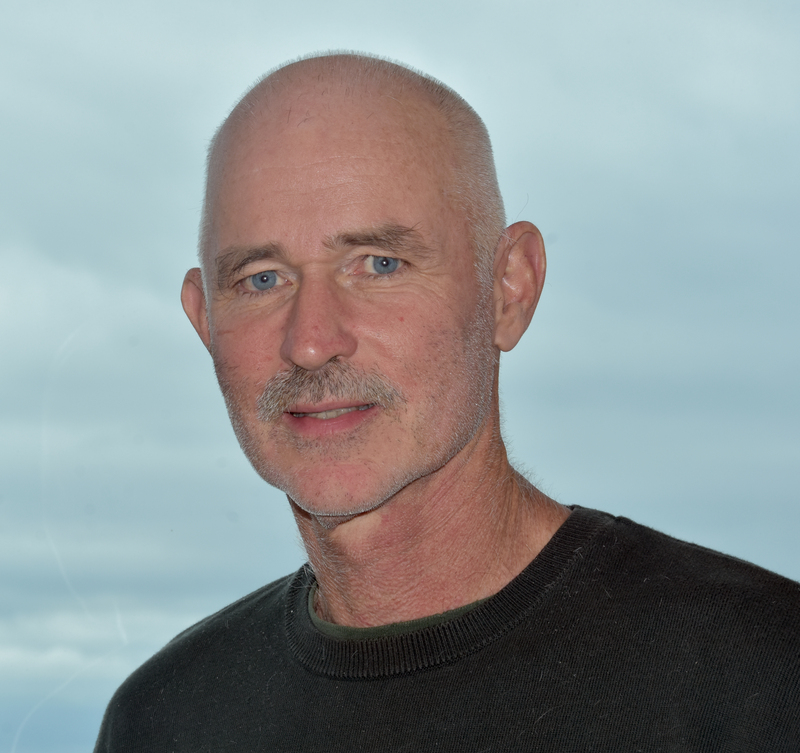 Ongoing studies include: 1) examination of pelagic biodiversity using metabarcoding (i.e., DNA-based identification by high-throughput DNA sequencing of environmental samples); and 2) analysis of the genome and transcriptome (i.e., mRNA transcripts for all actively-expressed genes) of the Southern Ocean salp in relation to the changing conditions of the Antarctic pelagic ecosystem. For additional information go to http://marinesciences.uconn.edu/faculty and http://bucklin.lab.uconn.edu/. Potential REU Research Questions: How will climate change impact zooplankton species diversity and distribution in the ocean? Does population connectivity impact how species respond and/or adapt to climate change? How do environmental stress responses differ among zooplankton species? Learn how researchers are using molecular genetic approaches to understand and predict how climate change will impact zooplankton. Train in laboratory protocols for NextGen DNA and RNA sequencing, analysis of differential gene expression, and in the bioinformatics and statistics used to analyze transcriptomic data in relation to environmental parameters. Dr. Dam investigates how environmental stressors affect the ecology of copepods, the most abundant animals in the ocean and therefore a key link between primary producers and upper trophic levels. Perturbations to their populations can have rippling effects on the food web and global biogeochemistry. Specifically, Dr. Dam tests whether copepods are capable of rapid evolutionary adaptation to these stressors. For additional information go to http://marinesciences.uconn.edu/faculty. Potential REU Research Question: What is the response of copepods to warming, ocean acidification and their combined effects? This can include several life-history characteristics including survival, ingestion rate, egg production rate, swimming behavior, respiration rate, and size. Learn experimental techniques on culturing phytoplankton and copepods. Measure physiological functions (feeding and respiration rates). Measure life history traits (fecundity, longevity, and development rate) in response to increased temperature and CO2. Dr. McManus focuses on the diversity of planktonic ciliates, an important microbial grazer group. Marine microbes represent a large fraction of global biodiversity, yet little is known about the environmental factors that determine how this diversity is maintained or how projected changes in temperature, pH, ocean mixing, and other factors will affect it. For additional information go to http://marinesciences.uconn.edu/faculty and http://microzooplankton.uconn.edu. Potential REU Research Question: What are the effects of predation, temperature, and other globally changing environmental factors on diversity in coastal ciliate assemblages? Learn how to isolate and culture ciliates and their algal foods. Conduct feeding and growth assays. Use microscopic and molecular techniques, including fluorescence microscopy, PCR, and analysis of Sanger-sequenced rDNA libraries. 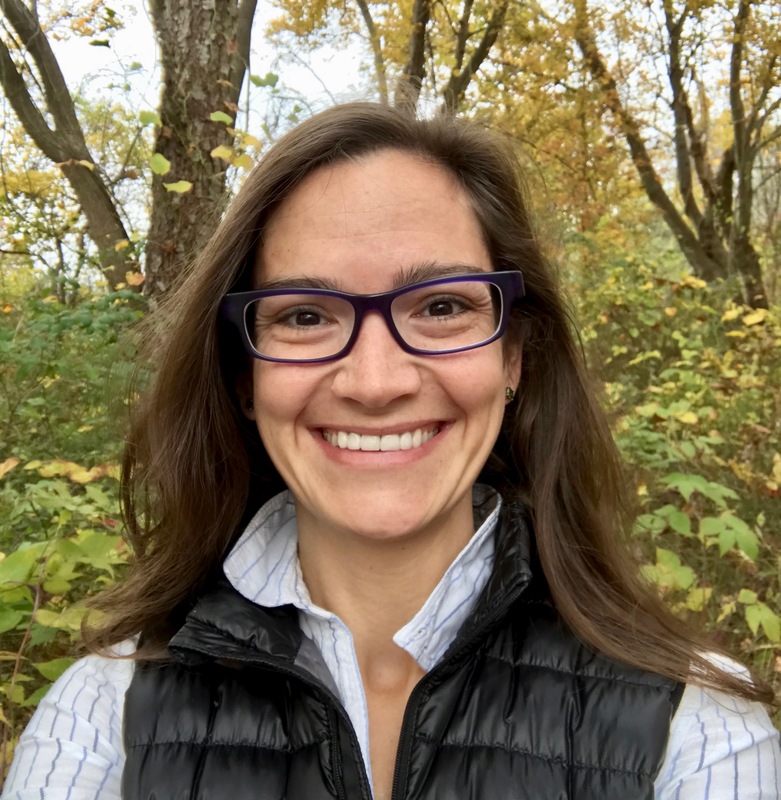 Dr. Ward studies the physiological and behavioral responses of marine suspension feeding bivalves to emerging contaminants and environmental change. An increasing area of concern is the effect of nanoparticles—additives commonly found in increasing frequency and abundance in substances such as sunscreen and cosmetics—and microplastics on marine bivalves’ life history traits. For additional information go to http://marinesciences.uconn.edu/faculty and http://web.cuonn.edu/jevanward. Potential REU Research Questions: Do nanoparticles or microplastics accumulate in tissues of bivalves? How does environmental change affect the depuration period? Do nanoparticles or microplastics produce physiological (e.g., clearance rate, respiration rate, absorption efficiency) or immunotoxic (based on hemocyte function) effects on exposed animals, and how would this affect fitness and population dynamics? Are these changes confounded with changing environmental conditions due to marine climate change? organismal (e.g., feeding/filtration rate measurements, food selection assays, food absorption efficiency, respirometry). Collect invertebrates in the field. Learn about experimental manipulation and tissue sampling. Be exposed to several analytical techniques (ICP-MS, spectrofluorometry, loss-on-ignition analysis, dissolved and particulate organic carbon analysis, and particle characterization-ZetaSizer). Potential REU Questions: How does the presence of a predator change the behavior of its prey? How does the presence of a predator change the growth, metabolism, and reproductive strategies of its prey? How might climate change alter predator-prey interactions? What features of the environment modify the strength of predator-prey interactions? Learn field methods for quantifying the abundance, distribution, and diversity of species within intertidal habitats. Conduct behavioral assays to assess invertebrate responses to stressors. Rear marine invertebrates in a running seawater laboratory and measure their feeding and growth rates. 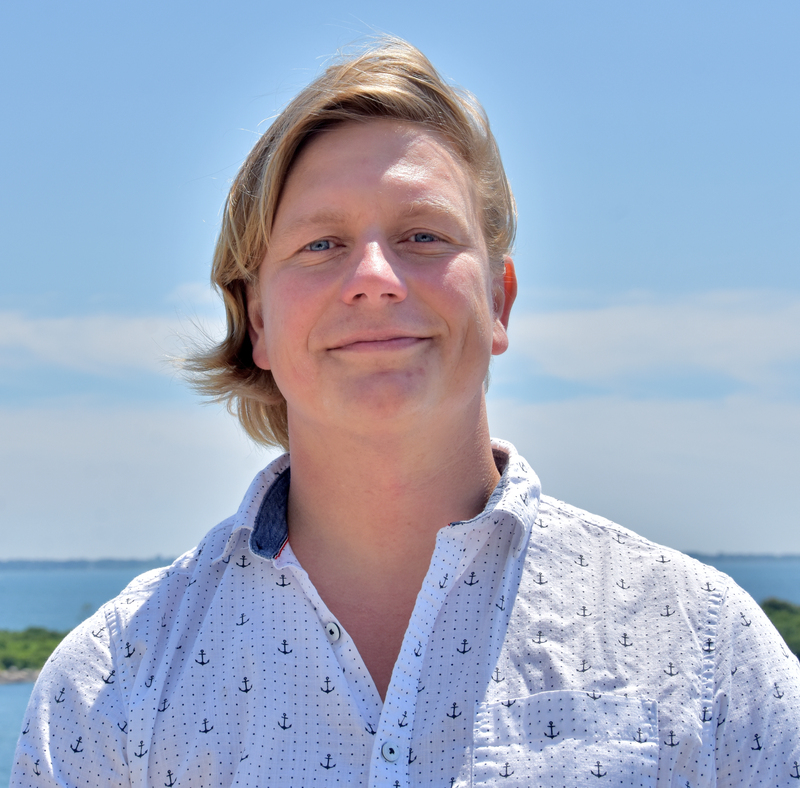 Dr. Baumann studies how fish populations are adapted to the natural variability in their environment and how they may react to unfolding anthropogenic changes in our oceans and coastal waters. This includes changes in temperature, pH, and oxygen content; the combined effects of these changes on marine fishes have yet to be thoroughly assessed. For additional information go to http://marinesciences.uconn.edu/faculty and http://befel.marinesciences.uconn.edu. Potential REU Research Question: What effects do acidification, hypoxia, and warming exert on the survival and growth of the early and most vulnerable stages of coastal forage fishes such as the ubiquitous Atlantic Silverside (Menidia menidia)? How does the viability and sensitivity of offspring to stressors change over the course of spawning season (spring/summer)? Learn how to collect, spawn, and culture fish and measure life history traits such as somatic and otolith growth rate. Become familiar with experimental setups involving live fish. Learn how to measure environmental variables such as pH and CO2. Use microscopic techniques to reconstruct daily growth in fish early life stages from their otoliths. Dr. Anderson’s research investigates the effects of social and environmental variables on the behavior of aquatic animals. The driving goal of this research is to advance aquaculture as an environmentally sustainable source of livestock for the marine aquarium industry. Potential REU Research Questions: How do differences in social structure impact courtship, mating, and, ultimately, reproductive success of the royal gramma (Gramma loreto), a polygamous haremic species? Learn how to develop ethograms informed by qualitative observation and literature review. Learn how to use photography and videography for data collection. 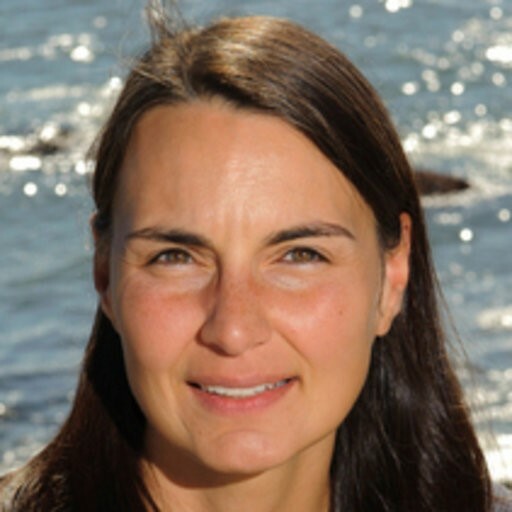 Dr. Romano studies the interactions of the nervous and immune systems of marine mammals and birds and the impact of stressors (e.g., temperature, sound, transport, chase and capture, and social interactions) on immune function. Importantly, marine mammals and birds occupy apex positions in the marine ecosystem and are considered “sentinels” of the ecosystem. Potential REU Research Questions: How does the physiological stress response (i.e. neuroendocrine hormones) affect immune function in birds, beluga whales and other marine mammals? How does immune system function change in stranded seals upon admit through rehabilitation and release? What molecular signatures can reveal health status in birds and marine mammals? How can scientists best detect and quantify stress hormones in different tissue matrices (e.g. blood, breath, saliva, skin, and feces) for detection is threatened and endangered species? Collect biological samples and natural history data from birds and marine mammals (collection, stranded and /or live capture-release animals). Process, analyze and archive biological samples. Utilize and be exposed to a wide array of techniques such as flow cytometry, tissue culture, enzymatic assays, high performance liquid chromatography, cellular functional assays, microscopy, and qPCR.